Speaker of the House of Representatives, Hon. 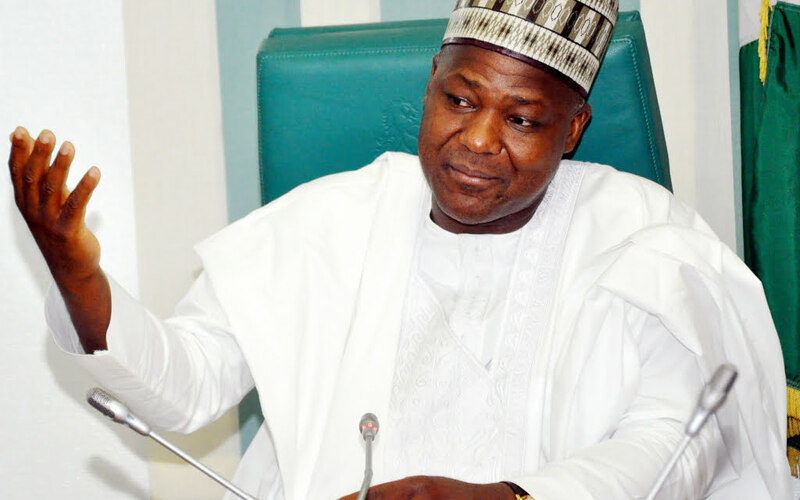 Yakubu Dogara on Saturday disclosed that he was never interested in politics until he was elected into power. He noted that betrayal and backstabbing were the two major factors that clouded his mind from joining it. According to him, entering politics was not a deliberate choice. On why he joined politics, Dogara told NAIJARAY: “It will surprise you to know that it wasn’t entirely a deliberate choice on my part to go into politics. I was never interested in it. As a matter of fact, I hated politics with a passion because of the betrayal and backstabbing involved. “With that in mind, I thought I needed no career in politics, because of my belief then that those who had a chance of making it in other endeavours shouldn’t have anything to do with politics. Therefore, I had zero interest in politics, generally, much less running for an elective position”, he said. On his future plans after the end of his tenure as a speaker, Yakubu Dogara added that he had lost interest in planning the next phase of his life. “I’ve lost interest in planning the next phase of my life. Therefore, my answer to your question is very simple: my training brings me a lot of opportunities for service. “It is not about what I want to do, but how can I deploy my talents and gifts in ways that will have maximum impact on others. I have no other plan,” he added.